At this week’s meeting, the City Council gave general approval of a proposal to create a College Park only newspaper for city residents. The Hyattsville Life and Times (HL&T) recently approached the City with this proposal. According to the proposal, the City will be buying ad spaces to promote City specific contents in the new paper. The new paper is expected to be mailed to all College Park residents. The City currently shares these contents using its Municipal Scenes publication. City residents can get paper copies of the Municipal Scenes mailed to them by special requests. 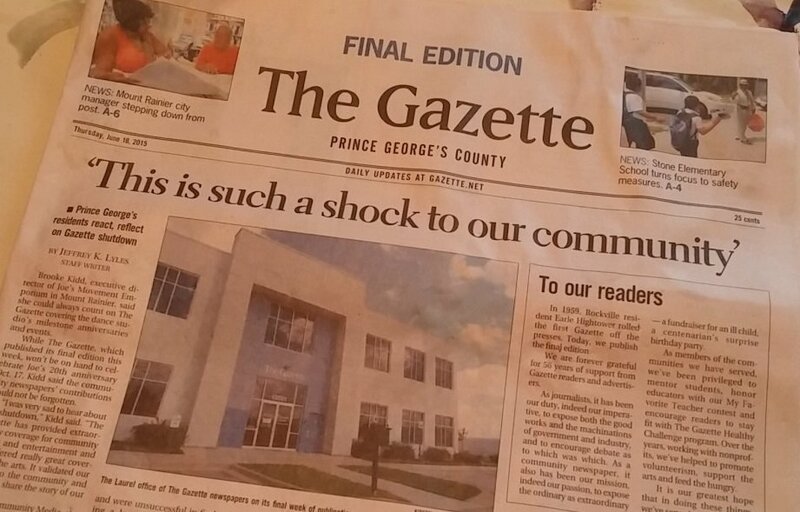 Before the Gazette stopped its publication, the City used to buy space in the paper. The content included summaries of Council actions, City events, program announcements and hearing notices. The Gazette was delivered to all single-family residences in the City (and beyond, to the entire northern P.G. County) and copies were also placed at various locations. The Gazette stopped its publication on June 12, 2015. 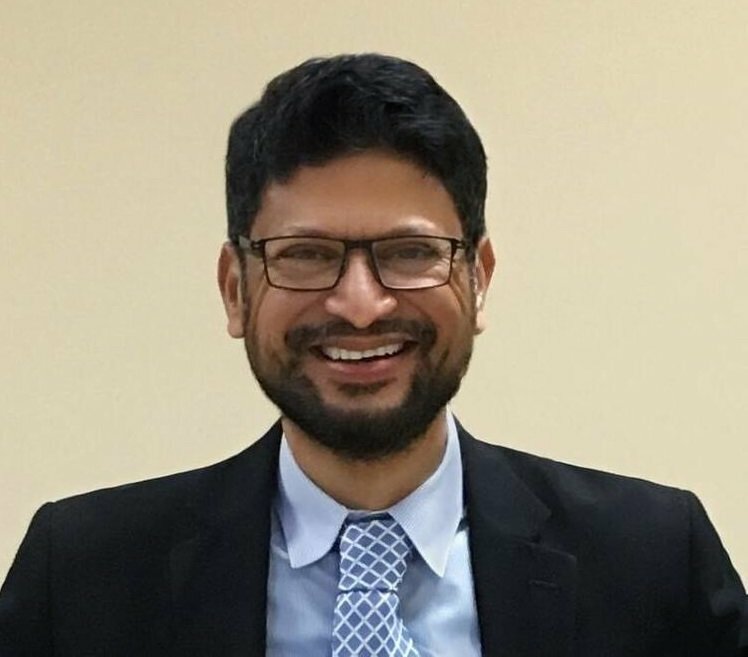 After the Gazette announced its decision to discontinue publication, I asked to have a worksession to discuss exploring other ways to disseminate information to its residents. One idea was to partner with a local newspaper publisher, such as the HL&T. At last week’s meeting, the City Council agreed to allocate $30,000 in this newspaper project, as part of the upcoming FY2020 budget. City staff is currently working out the details about the proposal. The City Council is expected to review the final proposal for at least one last time before it gives the final approval. I’ll keep you posted as this idea moves forward. Please stay tuned!